You will find the various Quilt Headers for the different Quilts we will be making Below. You must be a member of Quilting Ladies to use this Quilt sheet and the Specialized headers you see here. 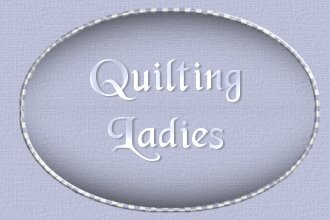 All the Graphics and Specialty Quilt Headers you see here at Quilting Ladies are an Exclusive © Design made by Creations by Dezign made solely for Quilting Ladies they are to remain here.